Are you looking for an accommodation at Peschiera del Garda? 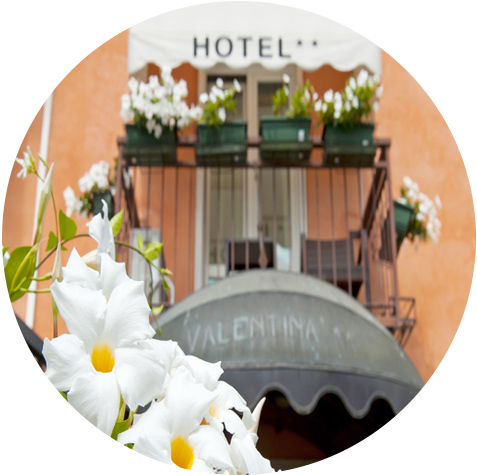 Hotel Valentina is the ideal place to spend a relaxing holiday. The family management ensures that guests can enjoy a warm and professional hospitality at the same time. The hotel enjoys a great location: 400 mt from Peschiera historic centre, 50 mt from the lake shores, 500 mt from the railway station, 1200 mt from Gardaland amusement park. Our property offers an on-site bar, free wifi connection and private parking.